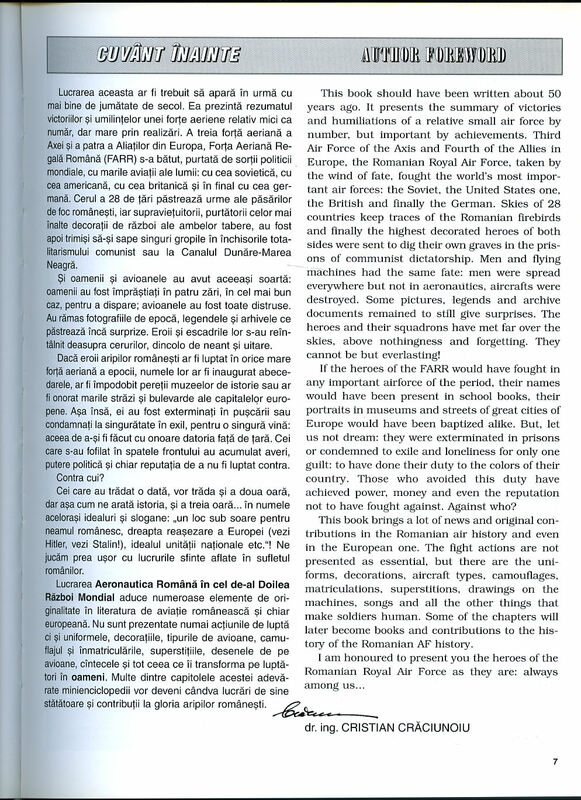 Published by Editura Modelism, Bucuresti, Romania First Edition 2003. 2003. 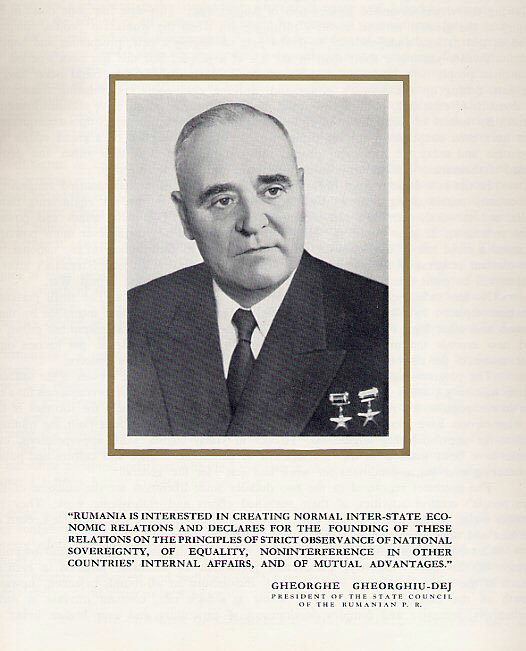 The Chamber of Commerce of the Rumanian People's Republic circa 1965. 1965. First edition hard back binding in publisher's original grey cloth covers, gilt lettering to spine and upper panel. Quarto 12" x 10½" 266 pp. Monochrome photographic illustrations on glossy silk art paper. 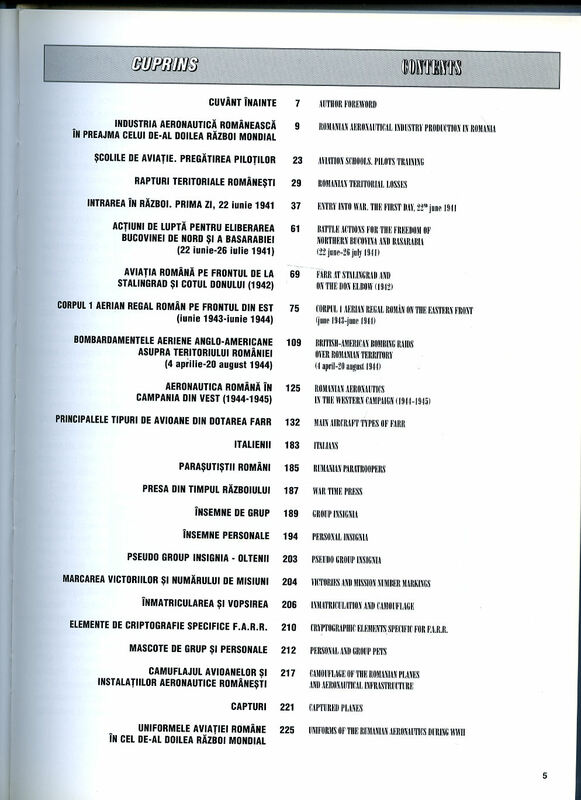 Contents include: 20 Years of Deep-Going Transformations, Rumanian Foreign Trade, National Economy, Economic and Commercial Relations, Foreign Trade Statistical Data's, Rumanian Foreign Trade State Companies. Small mark to upper panel and in near Fine condition. Member of the P.B.F.A. Hard back binding in publisher's original buttermilk cloth covers, pale blue title and author lettering to the spine and the upper panel. 8vo. 8½'' x 5½''. 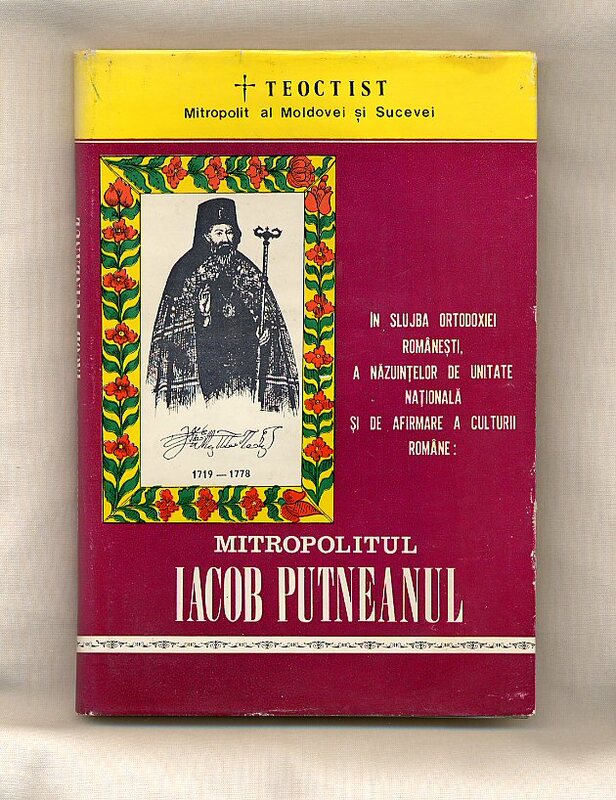 Contains 124 printed pages of Rumanian text followed by Summary in English, French and German with monochrome illustrations and photographs throughout. Fine condition book in near Fine condition dust wrapper. Dust wrapper supplied in archive acetate film protection, this preserves and prolongs the life of the paper, it is not adhered to the book or to the dust wrapper. Member of the P.B.F.A. Published by Cross Publications, Inc. Pomona First Edition 1967. Pomona 1967. 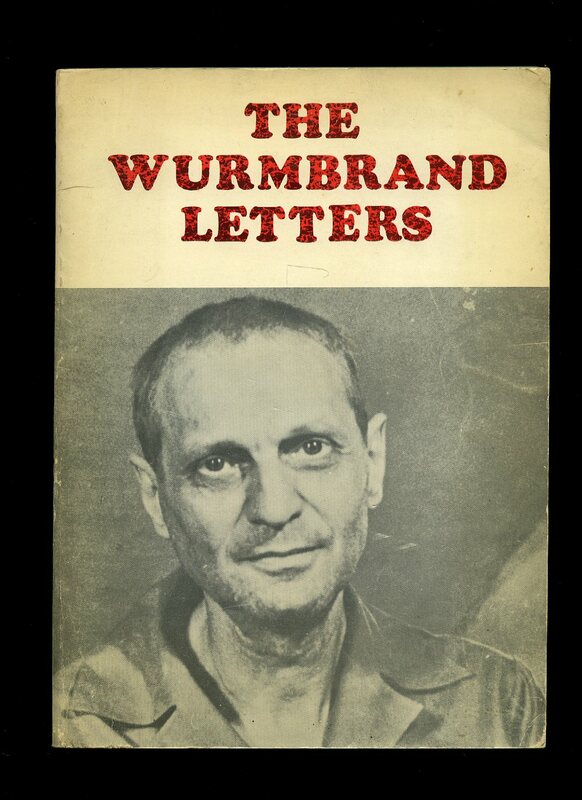 First edition in publisher's original photographic card wrap covers. Quarto 10'' x 7¼''. Contains 171 printed pages of text with monochrome illustrations throughout. Spine very slightly sun faded, without any ownership markings and in Very Good condition, no dust wrapper as published. Member of the P.B.F.A. Published by George G. Harrap & Co. Ltd., 182 High Holborn, London First Edition 1971. 1971. 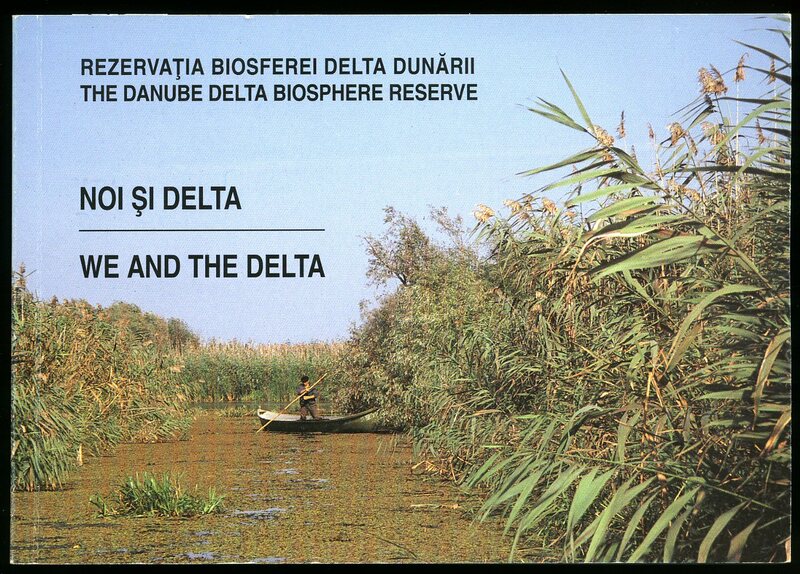 Published by Tourism Research Group of the Danube Delta Institute, Tulcea, Romania Second Edition February 1995. 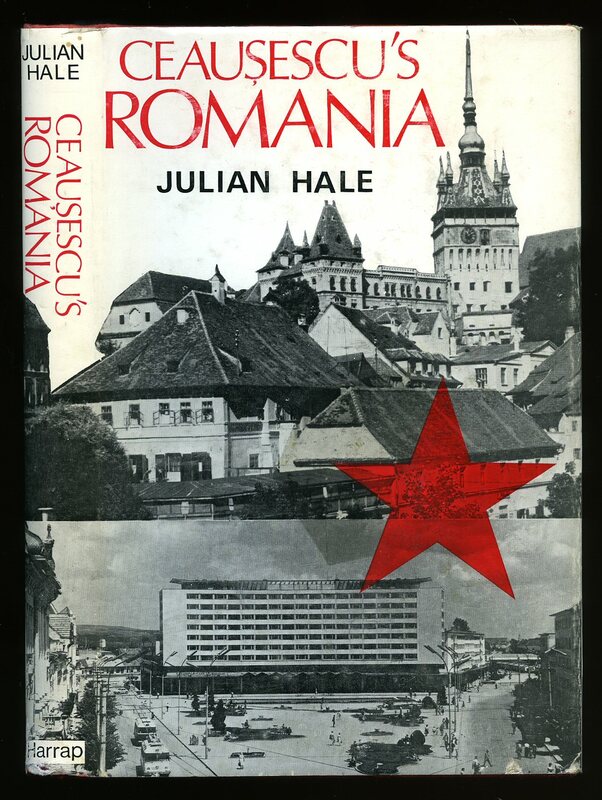 Romania 1995. Publisher's original colour photographic card wrap covers. Landscape 8vo. 6'' x 8''. 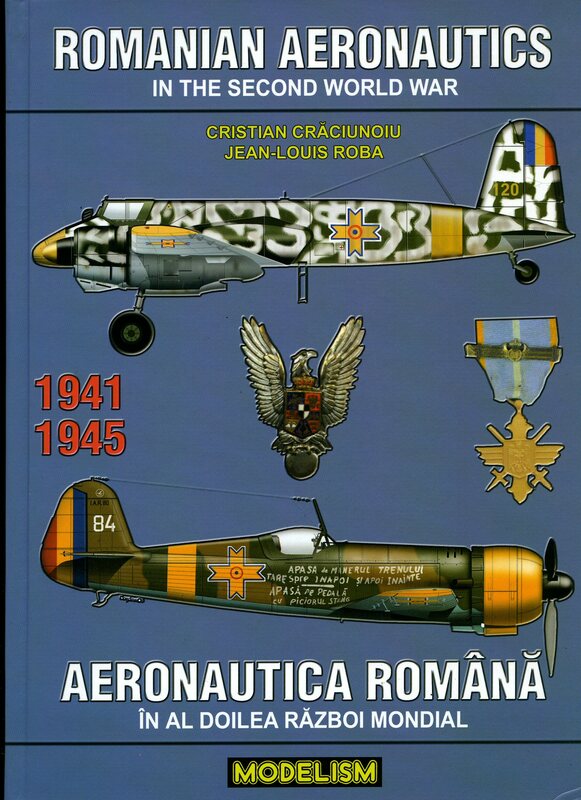 Contains 48 printed pages of Romanian and English text with monochrome illustrations and colour photographs throughout. In Fine condition, no dust wrapper as published. Member of the P.B.F.A. 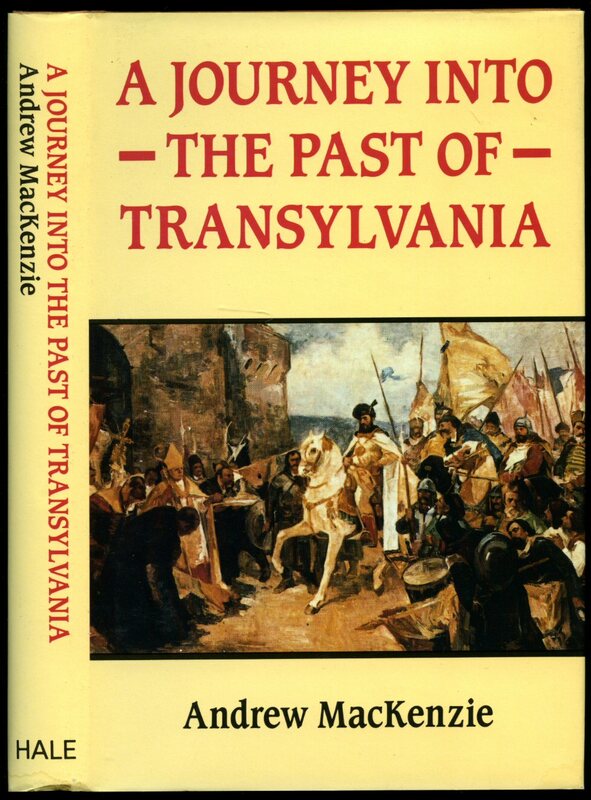 Published by Robert Hale Ltd., Clerkenwell House, Clerkenwell Green, London First Edition 1990. 1990. 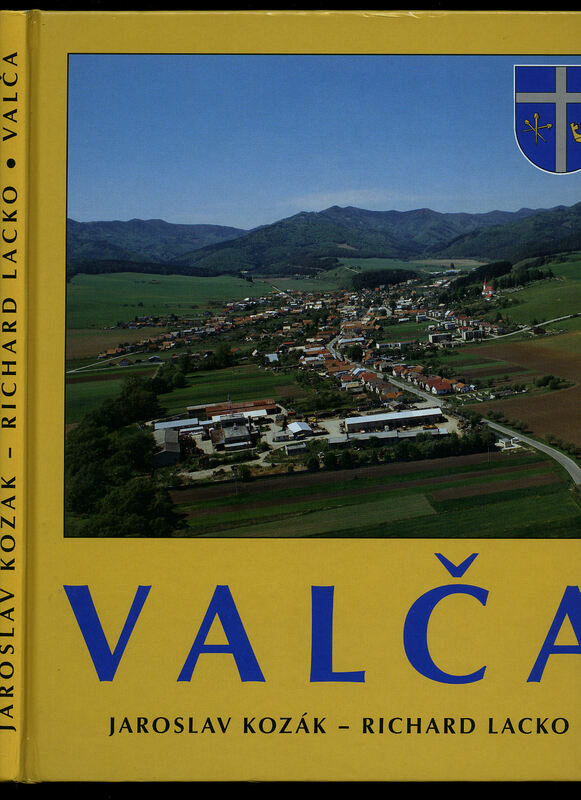 Published by Kozak Press First Edition 2002. 2002.